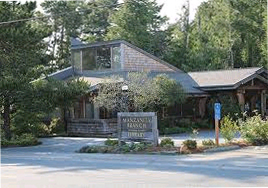 The town of Manzanita, Oregonis truly a picturesque beach town that offers a great coastal experience. 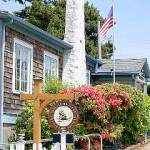 View local business listings below, or visit our What to Do page to learn more about this beautiful area on the Oregon Coast. 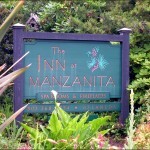 Laneda Avenue is the center street in Manzanita and is packed with shops, galleries and restaurants from highway 101 to the beach. 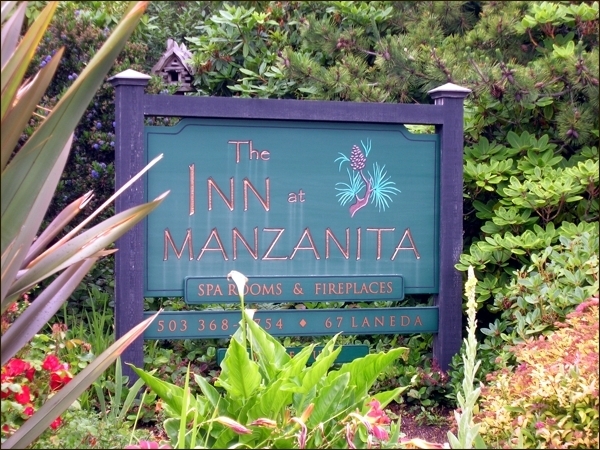 On this page you can take a stroll down Laneda and visit all the destinations that are within walking distance from The Inn at Manzanita.